We at Place a Bet Online love March and its lighter nights, but when you add in Mother’s Day and St Patricks Day, then you know it’s going to be a fun month. 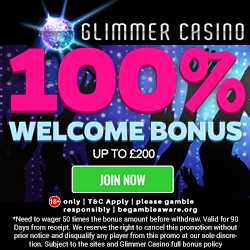 If you’re looking for great gaming and impressive bonuses then you’ll want to check out Harrys Bingo and their great offers from the 01st to the 31st March 2015 (all promotions are eligible for depositing players). Most of you will know that it’s Mother’s Day on the 15th March 2015, but what you won’t know is that if you join Harrys Bingo in their 80 Special Jackpot Room on this special day, you could win £250. So if you’re looking to treat your mother or yourself simply purchase your cards at 10p each and join the game at 9pm. 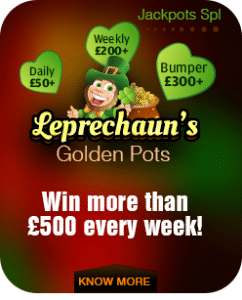 Everyone loves a bit of Paddy’s Day fun, so hopefully the luck of the Irish will be with you in Harrys Bingo Golden Pots promotion. You can win more than £500 every week and more than £2,500 this month with cards costing a mere 10p each. If you deposit now then you’ll even receive up to 50 bonus cards, dependent on the amount added to your account. Will March be a lucky month for you? Well head to the 90 Dosh Room and every time you win you’ll receive clovers. 3 line wins = 3 clovers. 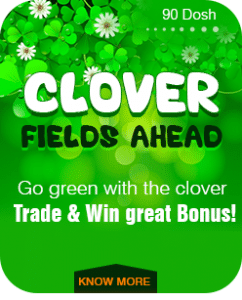 When you’ve accrued 25 clovers you’ll receive a £1 bonus which can be used on extra gaming. This game is available 24/7 and cards cost 10p, with a minimum deposit of £10 to be made during the week. 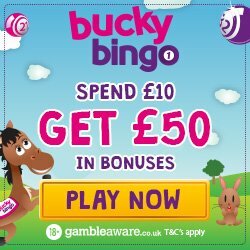 For those of you who love playing featured slots then check out Harrys Bingo ‘Catch the Cash’ bonus. Simply play your favourite slot games and you could be in with a chance of winning up to £3,000. For every £20 you spend on slots you’ll receive 1 point and the player with the highest number of points will win the weekly giveaway. Make sure you check out the promotions tab to see how much you could win. 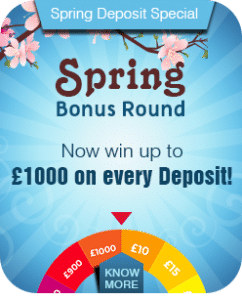 To celebrate the joys of spring, check out Harrys Bingo ‘Spring Deposit Special’ where you could win up to £1,000 on every deposit. 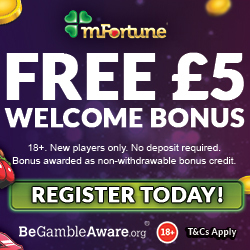 Add a minimum £10 and then play their Spring Bonus Round and you’ll be guaranteed to win a cash prize between £1 and £1,000 or a bonus prize from £1 to £1,000. So if you’re ready to claim your £15 credit, we’ll take you through to register with Harrys Bingo.